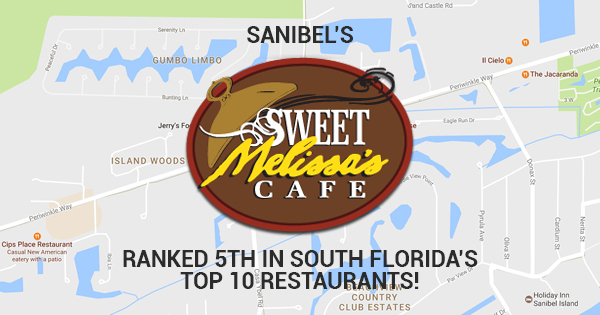 Sanibel's Sweet Melissa Cafe Ranked 5th in South Florida's Top 10 Restaurants! South Florida has a whole lot to offer. With its balmy temperatures that fluctuate between 68.5 and 82.7 degrees Fahrenheit year-round and its pristine sandy beaches, it's no wonder that it's a top travel destination. 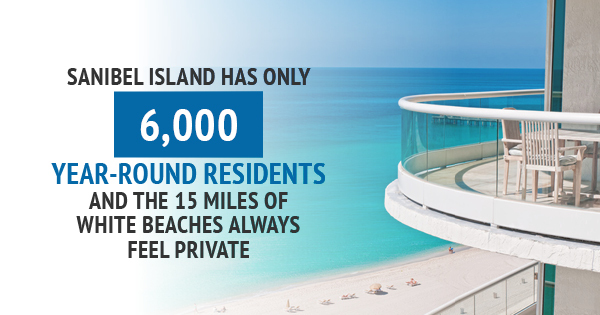 But when you stay at our vacation condos for rent, you'll get a whole lot more than just sun and sand. Here in Sanibel, we have a ton of tasty grub to offer, too. 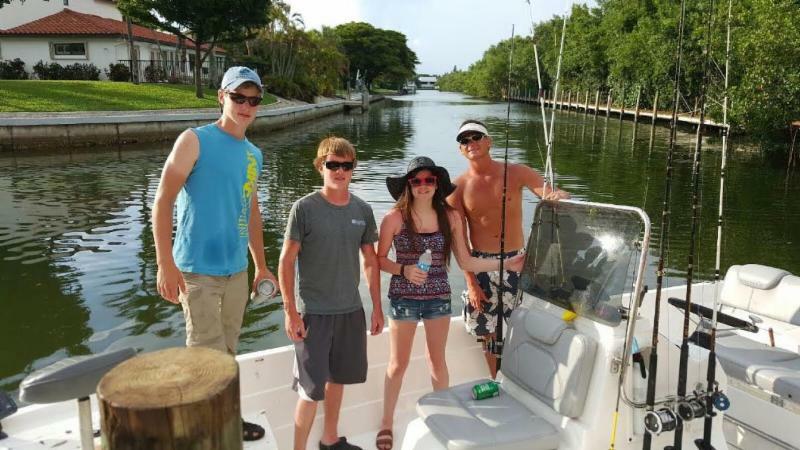 Sanibel fishing simply can't be beat, and it's no surprise that our local restaurants are acclaimed for their seafood. One of the best has to be Sweet Melissa's Cafe, which was just named by USA Today as one of the top 10 restaurants in all of South Florida. In fact, Sweet Melissa's came in at number five. Chef Melissa Talmage makes an effort to combine seasonal, fresh ingredients in eclectic, surprising new ways. 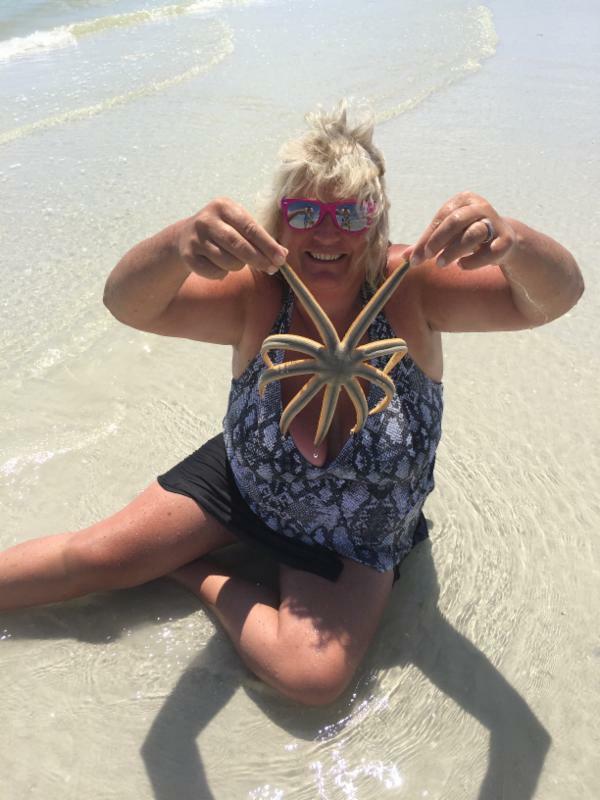 She takes care to use all of that amazing Sanibel seafood, as well as local produce, in many of her dishes. Sweet Melissa's menus include contemporary American classics with new (yet approachable) twists that both local and visiting diners will love. Her beautifully plated dishes are complemented by artisanal craft cocktails and decadent desserts (including their homemade "lime-elo" sorbet). Chef Talmage is elated to be recognized for how far the restaurant has come in the past seven years. 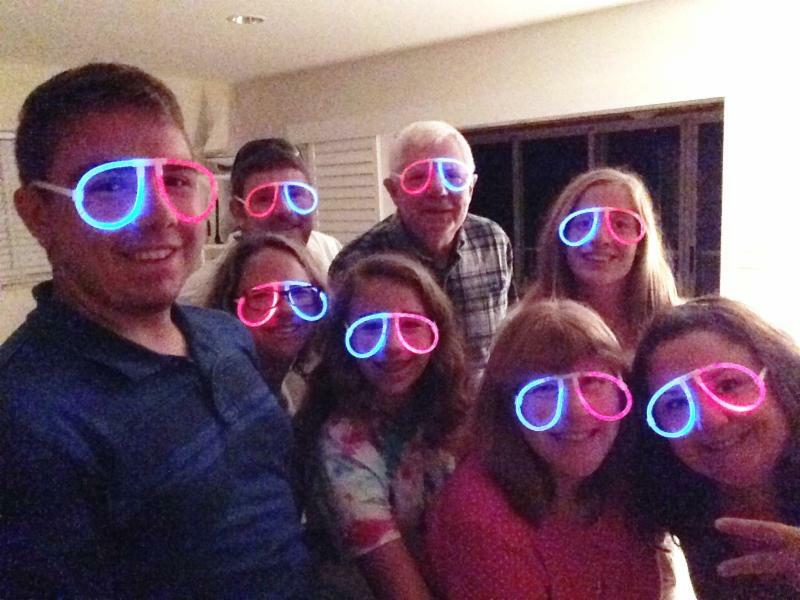 She told The Sanibel-Captiva Islander, "I am so proud of our entire team. It truly is a group effort to create an unforgettable culinary experience every single day, and we all are honored to be placed among the ranks of South Florida's great chefs and restaurants. I believe our success can be attributed to our unique approach to the traditional dining experience. I want all of our guests to feel like I'm coming to their house for that night and that I'm cooking just for them, in a laid back, fun, relaxed atmosphere." The honor from USA Today is just one of many. Sweet Melissa's has received countless accolades from every major Southwest Florida publication. Chef Talmage was awarded first place for Best Appetizer at the 2010 Sanibel Island Taste of the Island. And she was selected as the "Best Chef For a Chef" Vintner Dinner at the Southwest Florida Wine and Food Festival. Even the restaurant reservation platform Opentable has recognized Sweet Melissa's for its achievements in food, service, and overall experience. While there are tons of amazing eateries to try when you stay at our vacation condos for rent, Sweet Melissa's is undoubtedly one of the best. Be sure to check out their website to get a taste of the menu and make a reservation during your trip. If all this talk of delicious Sanibel food has whet your appetite, it's never to early to book your vacation condos for rent! To get started on planning your getaway, contact Sanibel Arms today. 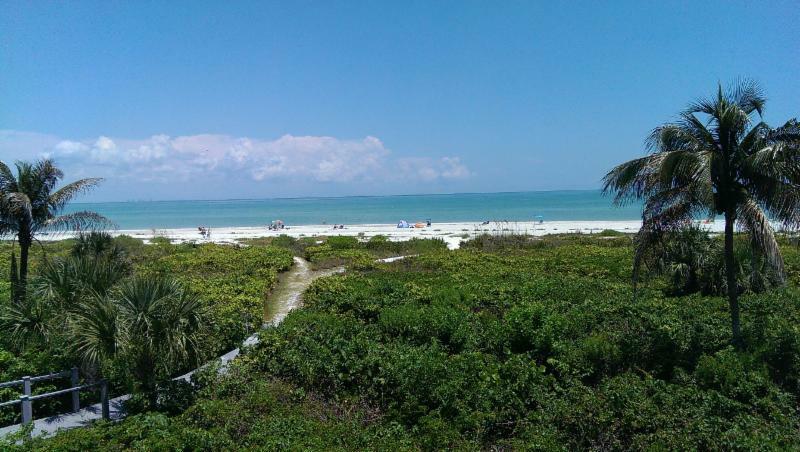 Our vacation condos on Sanibel Island are ideal for those who love the sun, the sand, and the sea. 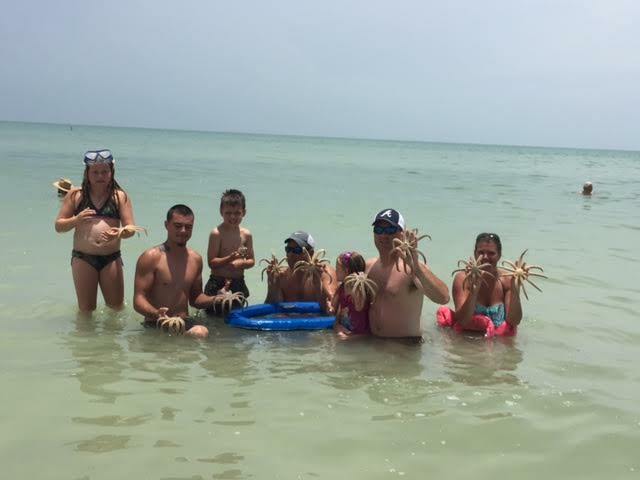 While Sanibel fishing, swimming, boating, and sunbathing are bound to be at the top of your vacation to-do list, there's one outdoor activity you can't forget about: shell collecting. With more than 250 different species of identified shells, shelling is a favorite pastime of both tourists and residents alike. We even have an entire museum dedicated to shells! But if you want to get the most out of your island accommodations and learn to collect shells like a pro, you'll definitely want to follow these helpful tips. While shelling is a pretty low-maintenance activity, you'll still need a few things to ensure you have the best time possible. You'll definitely want to bring a bucket or other container for holding the shells you collect. Otherwise, your pockets or hands will get full very quickly! You might also want to consider bringing a net bag and scoop. And it's always a good idea to wear a hat, sunscreen, and comfortable, waterproof shoes. For cleaning, you'll need water, bleach, some mineral or baby oil, and a pick or toothbrush. When guests stay in our vacation condos, they'll often start out their morning with a shell-collecting walk on the beach. But low tide is actually the best time to head out to the shore. Since low tide will vary greatly on a daily basis, you'll want to consult a reliable tide chart for the best chance of shell collecting. In addition, shell collecting right after a storm can be quite fruitful. Casual shell collectors need to make certain the treasures they find aren't still alive. Florida law requires anyone who intends to take living shells from the water or shoreline to have a recreational saltwater fishing license. And whether you hold a license or not, you're not allowed to collect Bahama Starfish or live Queen Conchs. It's fine to collect shells in Sanibel, but you need to make sure no one is living inside! This applies to sand dollars, too. Turn them over and if you see little centipede-like feet, touch them to see if they move. If they don't, feel free to take it home with you. But if you find living shells of any kind, you'll need to return them to the water. Ready to escape to the beautiful beaches? Our vacation condos give you access to the perfect private oasis. For more information or to get started on booking your trip, contact us today! 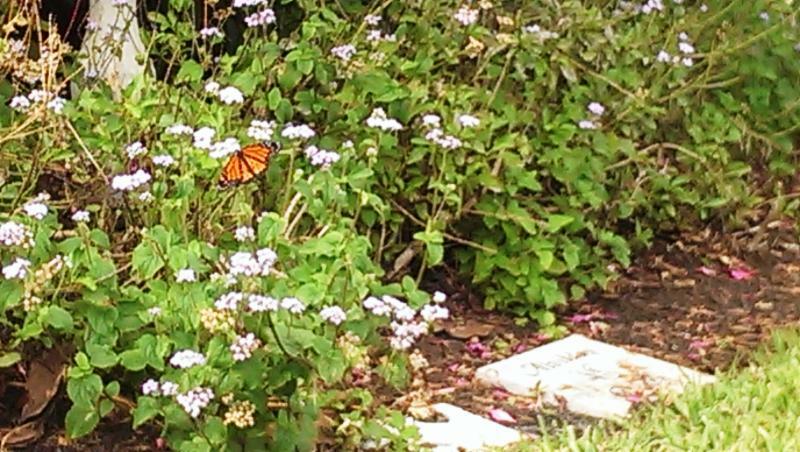 Staying in Sanibel? Be Sure to Check Out the Island's Best-Kept Secrets! There's no doubt that Sanibel Island is a wholly unique vacation destination. 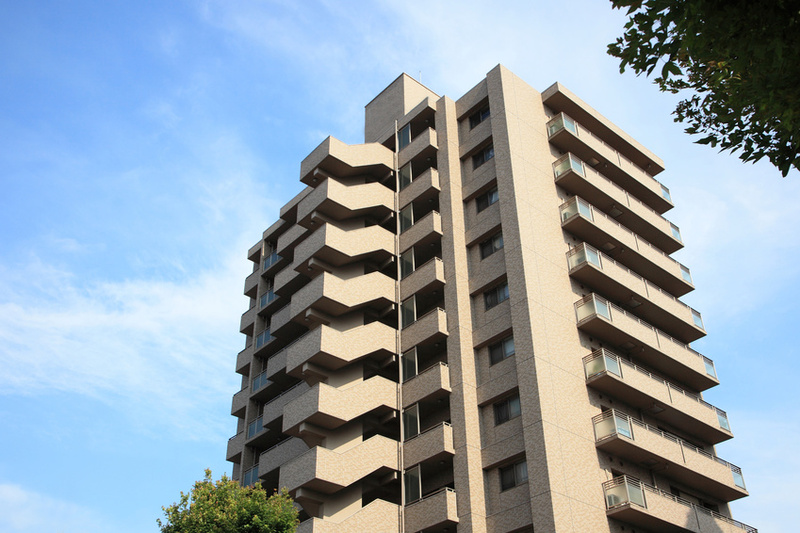 For one thing, it's protected by a strict building code that prohibits buildings taller than three stories. There are only two that are higher on the entire island, both of which were built prior to that code being enacted. So it's no surprise that when people stay with us -- in the finest beachfront condos Sanibel Island has to offer -- they feel like they've stumbled upon a hidden Floridian paradise. But while Sanibel is considered to be one of Florida's best-kept secrets, the island has quite a few secret spots of its own. 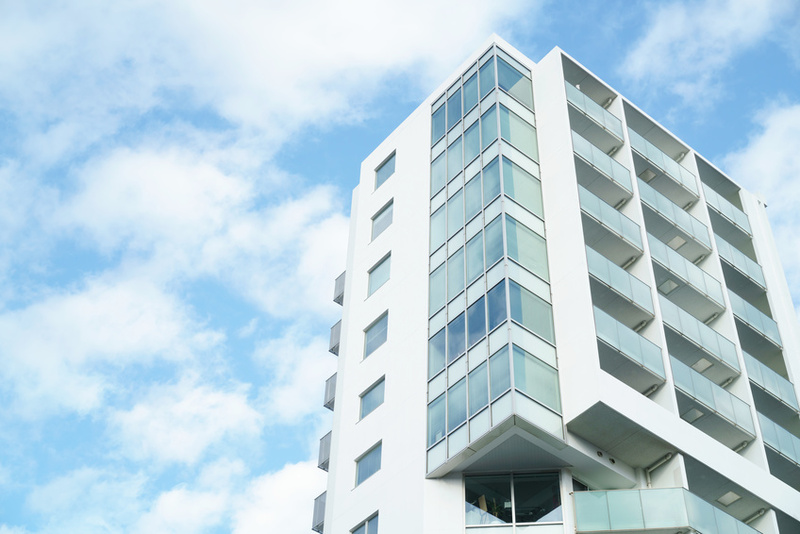 Here are just a few you should be sure to seek out when you stay in the best beachfront condos Sanibel Island vacationers can find. If you want to get up close and personal with Sanibel marine life, scuba diving can be a lot of fun. One of the most unique dive sites is the USS Mohawk CGC Veterans Memorial Reef, in which a real 1934 World War II ship plays host to all sorts of fish and other marine species. It's the first-ever war ship made into an artificial reef and serves as a memorial to U.S. veterans. Many divers describe this as their best personal dive. 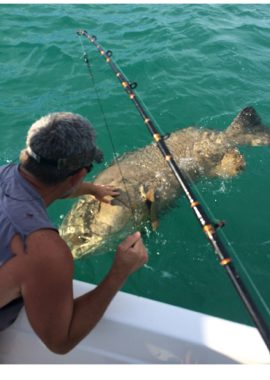 While it'll take a whole day, there's no better way to become acquainted with all of the beauty of the gulf. Want to stay on land but still see some awesome animals? 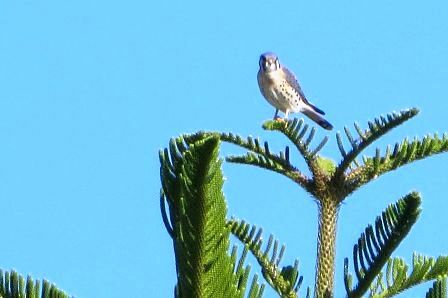 Sanibel Island may not have its own zoo, but Periwinkle Park does have its own exotic animal display, which include all kinds of exotic and native birds -- more than 400, in all. Toucans, macaws, flamingos, parakeets, and cockatoos are just a few of the 90 different bird species you can see here. You also might spot some brown and ringtailed lemurs! There's even a bird show on most weekday mornings, which will allow you the opportunity to hold some of the birds yourself. It's a great place to bring the whole family, especially since you can ride your bikes through the park, too. If you're craving a bit of culture, we've got you covered. This landmark started off as a one-room schoolhouse in the late 1800s, but it's now home to the BIG ARTS Herb Strauss Theater, a 90-seat venue that brings in Broadway touring companies, concerts, comedy shows, art exhibits, classic film screenings, and more. Both full-time residents and vacationing families rave about the offerings here. Whether you're looking for a fun way to spend the evening or an escape from a rainy day, BIG ARTS always has something going on! When you stay at the best beachfront condos Sanibel Island has to provide, you'll certainly never run out of new places to explore. 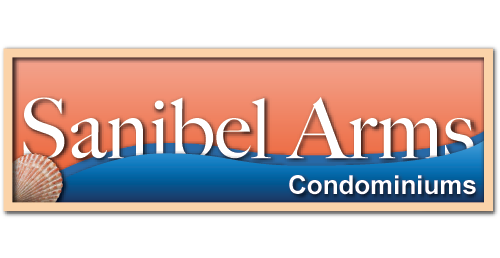 To get started on booking your vacation, contact Sanibel Arms today!